Relax & watch your dancer while enjoying free WIFI in our parent lounge. We are always here to help you at our front desk. 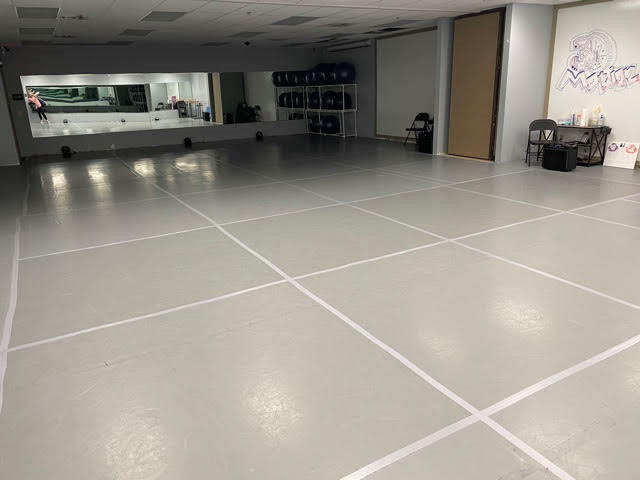 Our dance studios are always clean. We sanitize every day with non-toxic, kid-friendly cleaners. Each studio has it's own bathroom with a changing station for younger siblings. 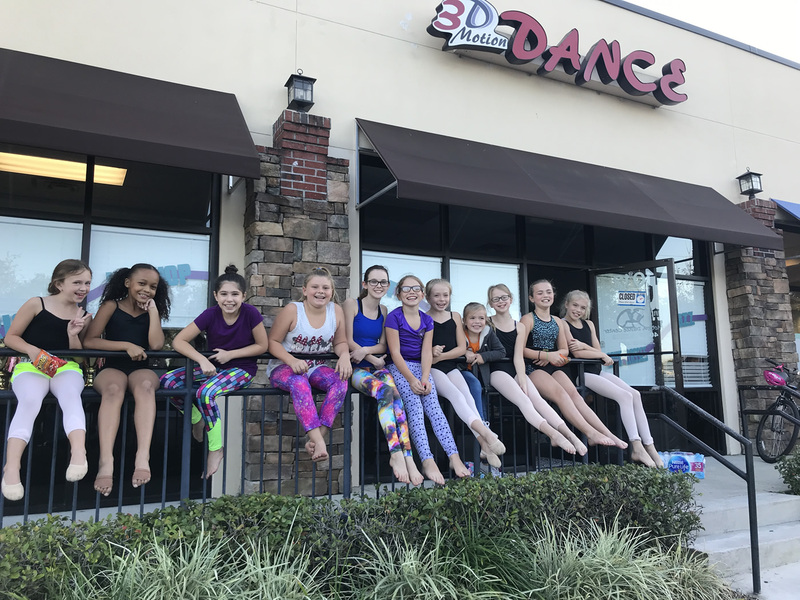 Our studio limits all of our classes (ages 6 and up) to a maximum of just 12 students per class. 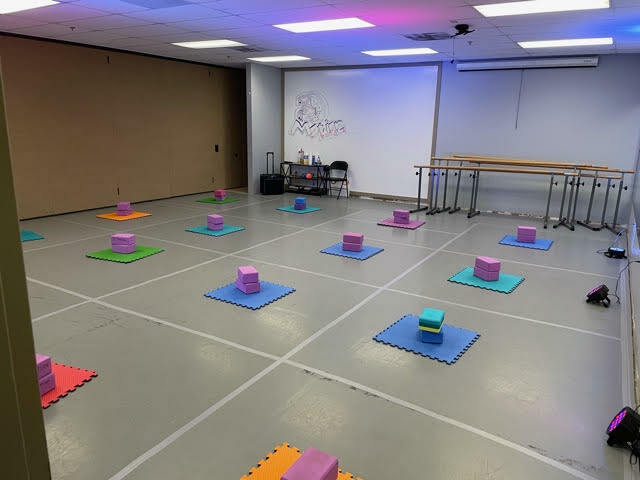 With our preschool dance classes (ages 3 - 5) we limit the size of the classes to a maximum of just 10 students per class. Our smaller class sizes make sure that no fundamental concepts are being missed. A smaller class size also allows our teachers to ensure that students are not developing bad habits or improper technique.